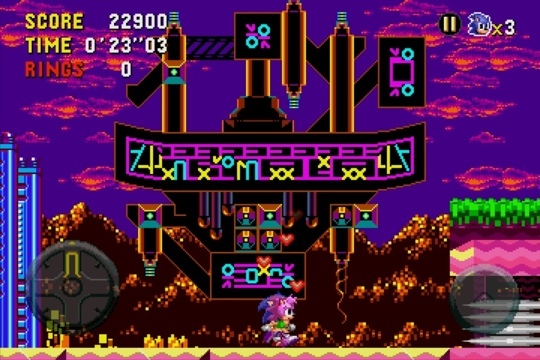 Mini-Review: Sonic CD for iPhone! As I write this, I’ve only been less than 10 minutes into it since starting the game. This is a title that I always saw in magazines as a kid, and always wanted to play, but did not have a Sega CD. Now Sega has released it for iPhone for a measly $2! Due to the content I feel like I stole this game! The story is Sonic is trying to save his (kind of) girlfriend Amy Rose, and a planet enslaved by Dr. Robotnik. 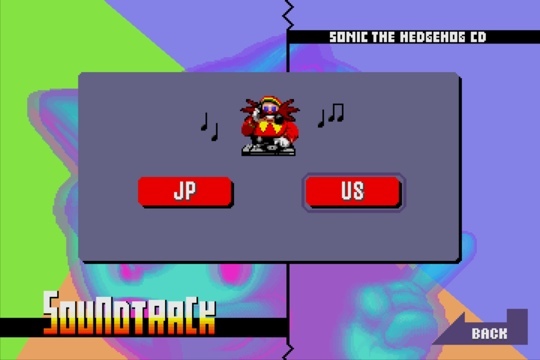 The unique game mechanic is the ability to time travel to make sure Robotnik doesn’t enslave the planet. Pretty neato! 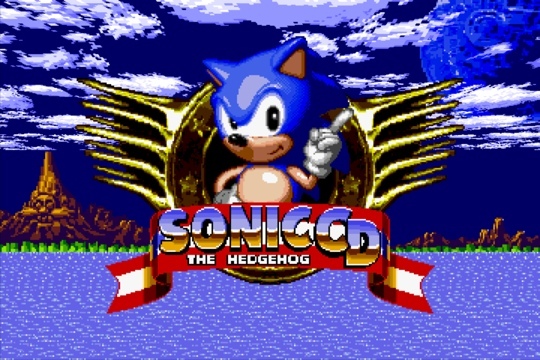 The game has been optimized for the iOS (and it’s respective consoles), compared to its previous emulated Sega titles. An added bonus to this is the option to choose either the Japanese soundtrack, or the North American one. As rappers like to say: “Holla atch yo boi!”. The soundtrack is definitely 16-bit stereo quality, and I love it! Conclusion: A great way to end Sonic’s 20th Anniversary! For $2 download it! Otherwise get it for your console for only $5! If you don’t get this game, may I bang all your moms, and shame on you! This entry was posted on December 15, 2011 by Radutron. 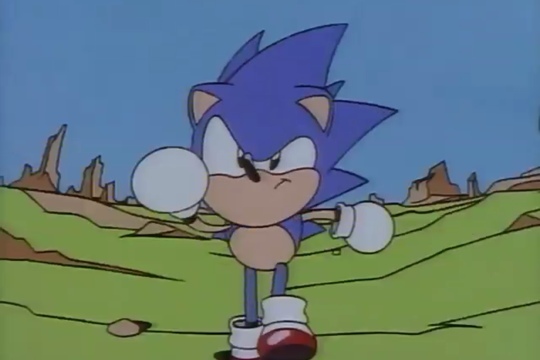 It was filed under Music, Video Games and was tagged with "Sonic The Hedgehog" "Sonic CD" "Sega".